Miracles, it seems, can happen—for those trapped by the past, and for Katerina herself. "The Spice Box Letters takes readers on a compelling journey through love and war, continents and centuries, into the heart of what it means to be family." —Helen Klein Ross, author of What Was Mine? EVE MAKIS studied at Leicester University and worked as a journalist and radio presenter in the UK and Cyprus before becoming a novelist. 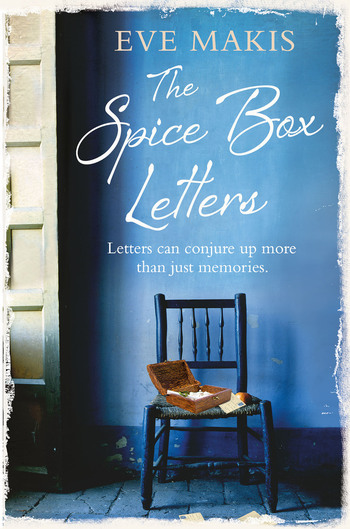 She is the author of The Spice Box Letters. Eve is a part time tutor in creative writing at Nottingham University. She is married with two children and lives in the UK and Cyprus.